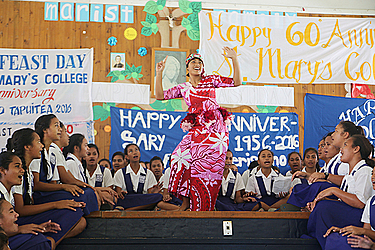 St. Mary’s College at Vaimoso celebrated their annual Feast Day yesterday. The annual programme was also used to prepare the school’s 60th anniversary celebration next month. 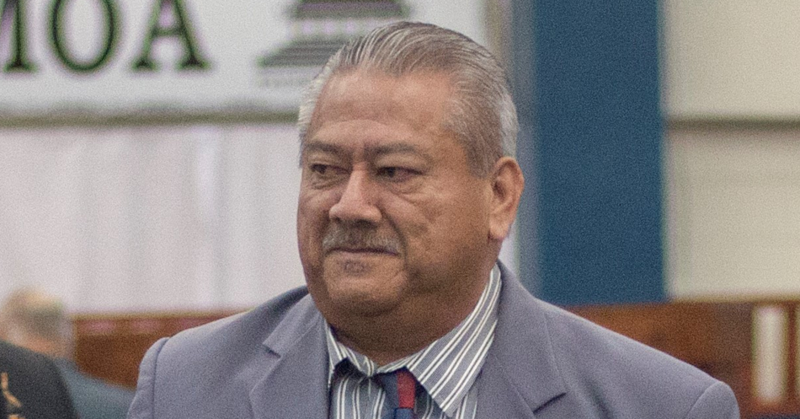 The school was divided into four groups to perform short dramas, Samoan songs, and other entertainment. The feast day, it’s that one date out of the year for each and every canonized saint — known as the saint’s feast day. The saints are remembered on their individual feast days with special mention, prayers, and possibly a scripture reading. 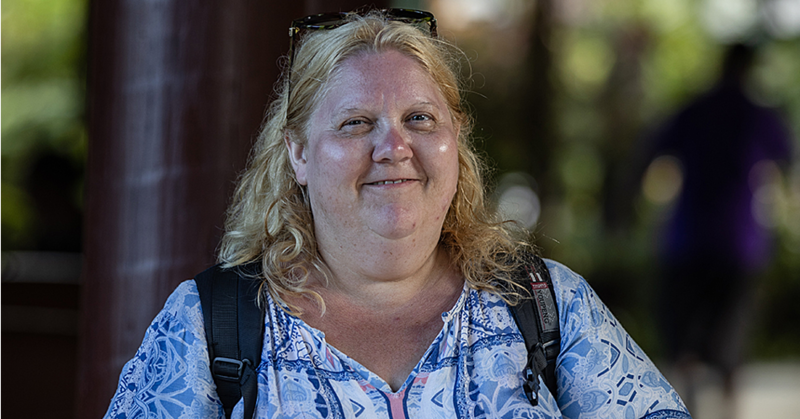 Throughout its history, the St Mary’s school in Samoa maintained their commitment in providing high standards of education at different levels. St Mary School opened at Savalalo in 1956, and by 1958, they decided to shift the school to Vaimoso. The first principal of the school at that time was Mrs. Emeritiano. 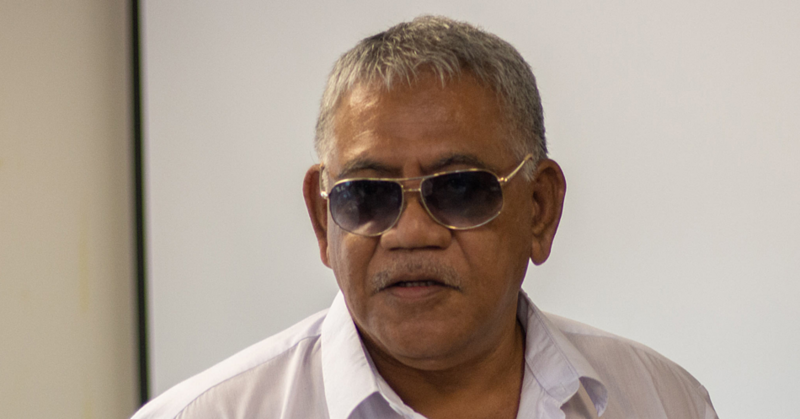 In 1980, the Parent Teacher Association was set up, and the Late Tupua Tamasese Lealofi was the first Chairman while Tupua Tamasese Efi was the Vice Chairman of the committee.